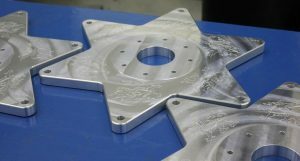 Ai Engineering offer bespoke engineering products and solutions for a variety of applications and industries. 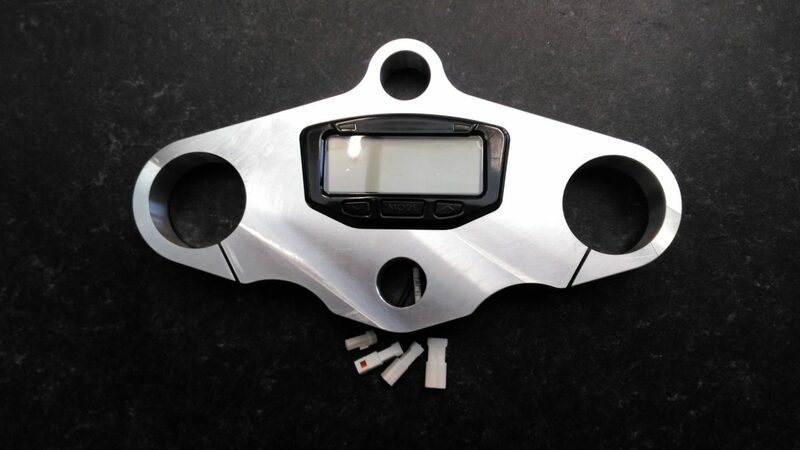 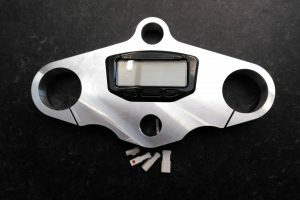 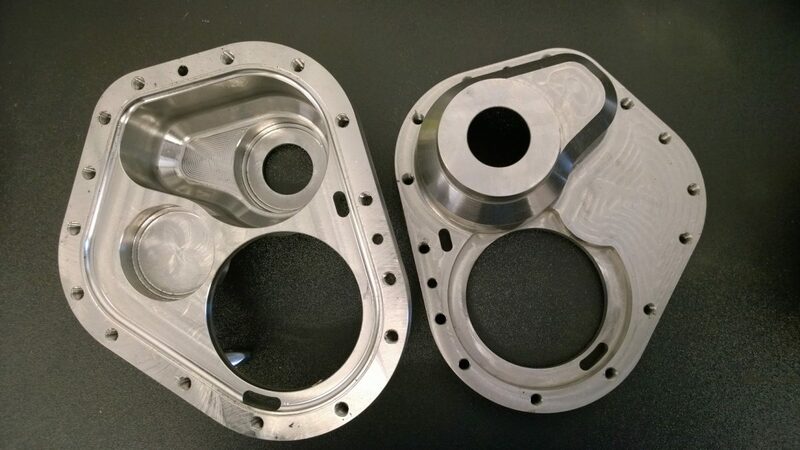 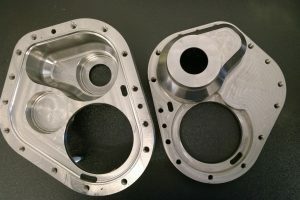 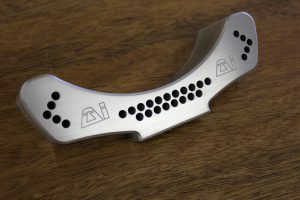 Parts can come with your own design or logo, produced using the latest CNC technology. 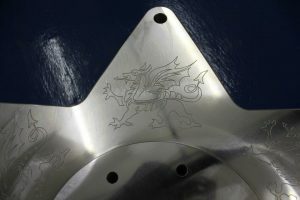 These axle plates were machined from solid aluminum billets and engraved with Welsh dragons on each point. 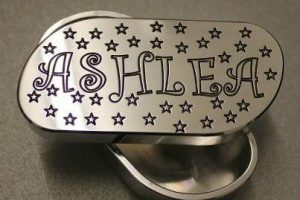 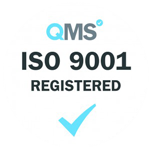 Truly unique product produced and engraved to customers requirements.